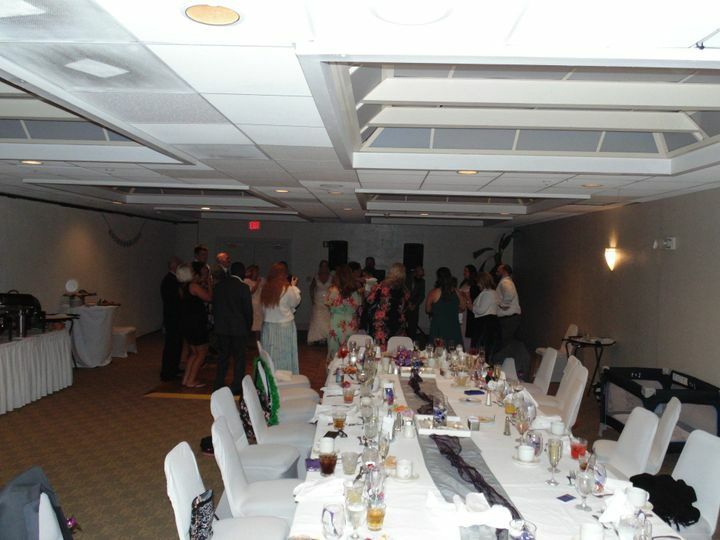 DJ Tunes of Florida is one of Central Florida's first professional services, having started here in 1980. 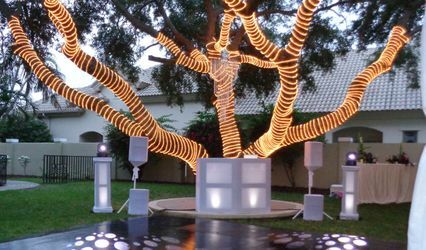 Founded by PWG Publisher David James, DJ Tunes of Florida is operated by Roger Mabie, Jr. "My genine passion for making people happy is my favorite part of being a DJ." 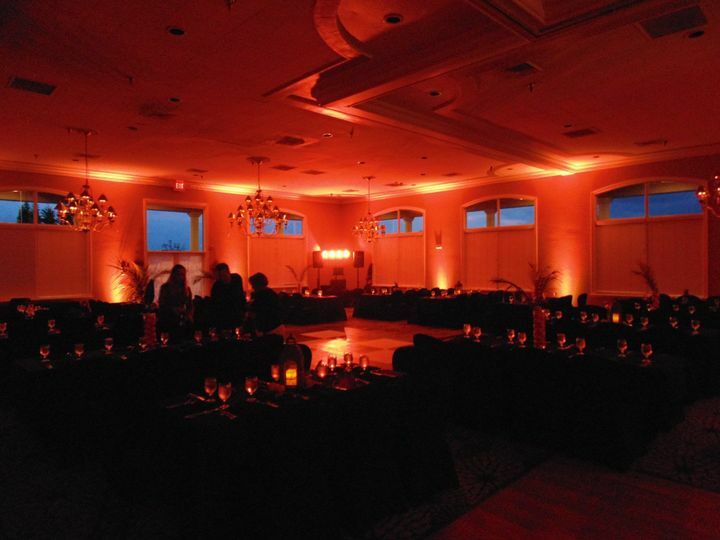 Our specialty is weddings and receptions. The guiding principle behind us has always been one thing... 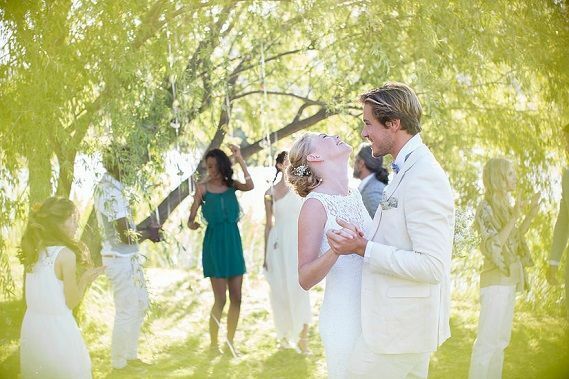 It's your wedding, not our show. I loved working with DJ Tunes (Roger). He was professional, kept the music going and matching the setting. 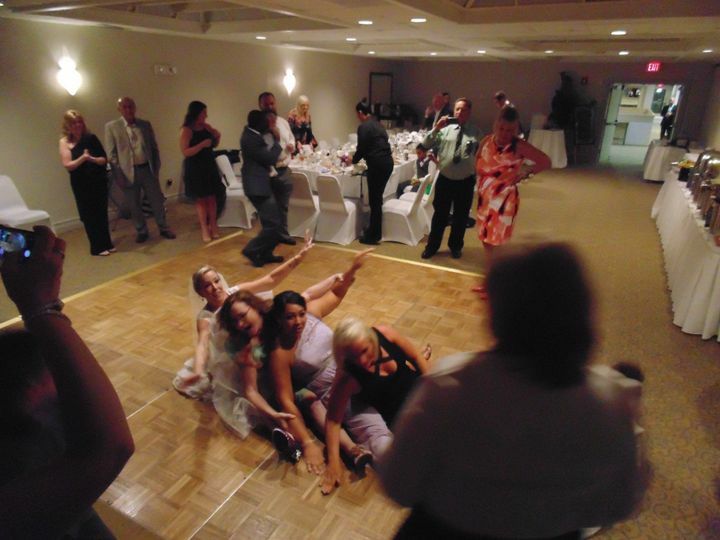 My wedding was on the smaller side and I didn't expect a lot of people to want to dance but he repeatedly found ways to get people on the floor. 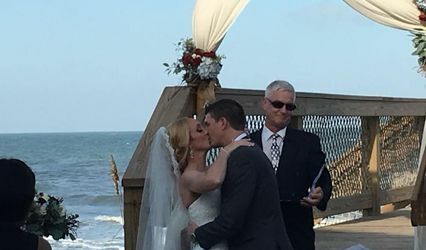 He also did our ceremony music, my husband made a bit of a mix of songs for the processional, not only was Roger able to use what my husband made, but he also made some adjustments due to our need for extra time during the processional. This is something we didn't think of, and he did it so effectively that we didn't even know until he told us later he just took care of it and had it ready. 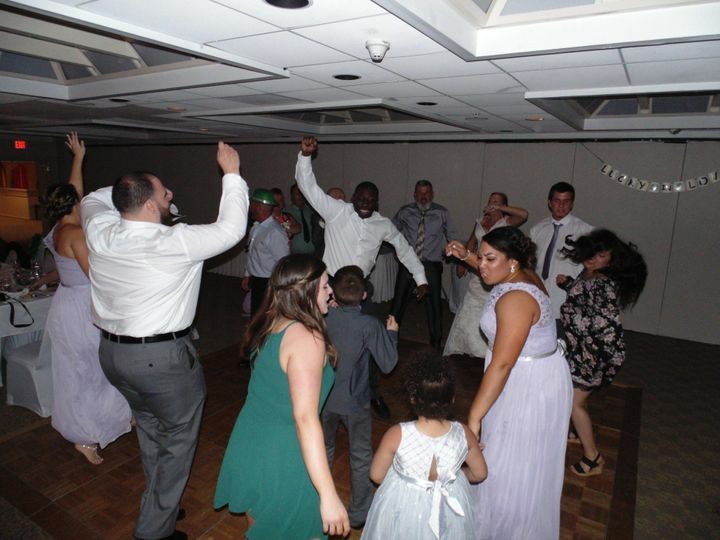 We felt very overwhelmed originally but all the musical selections you have to make for a wedding, but he has a very clear planning sheet and was able to help us fill in some blanks that we were unsure about. 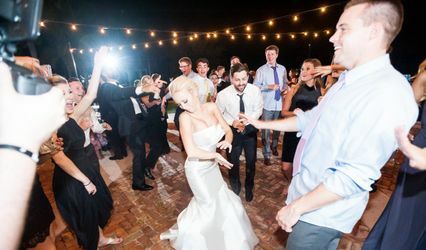 On top of being a great DJ I can honestly say he seemed to truly want to make sure that we (my husband and I) had a great wedding. Even going so far as to offer to refill our drinks during the rehearsal. 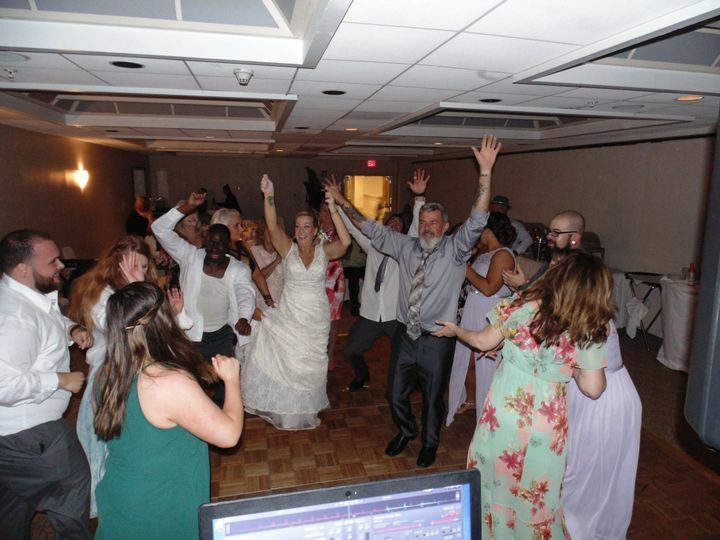 I was worried about hiring DJ's simply because I didn't know what to look for but he really is a great DJ and really added to the overall feeling of happiness and joy throughout our wedding. Met Roger at a vendor event. He was very professional and responded to a our questions through email and text messages almost immediately. The day of our sons wedding he was great! 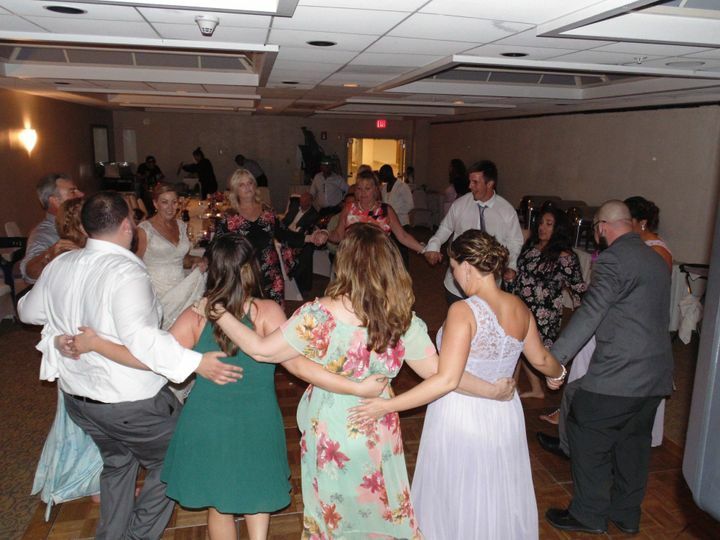 DJ Tunes did an awesome job at our wedding. He did our ceremony and reception. The ceremony was great, he set up off to the side and the music was just loud enough. I was so thankful that he was so flexible when we kept having to change the "set" schedule we had already drawn up and gone over. I planned a wedding from a different state so we never got to meet up but we did talk on the phone and he answered all my questions and got everything figured out all the same. I ended up having to ask him to bump things up sooner multiple times, he was very easy going and prompt with the requests. He kept everyone up and dancing (even though most of our guests weren't much into dancing and there wasn't any alcohol since it was at 10AM). He also kept us on schedule and let everyone know what was going on and when. 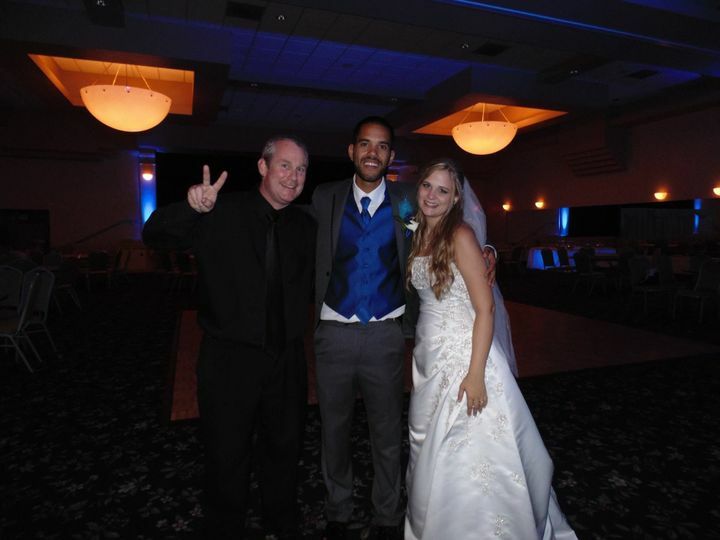 Personable guy that we were so glad to have around on our wedding day.